Like many of its neighbours in the Caribbean, Barbados relies on the financial and offshore sector for a large portion of its income, with that industry contributing US$1billion to the local economy at present. Despite this, it lacks the cachet and reputation of places such as Bermuda, the Caymans and the BVIs. Part of the appeal of such jurisdictions is the ease with which business can be done there. Barbados has fared poorly on this metric in recent years, falling to 119th on the World Bank’s Ease of Doing Business survey. It is not the only jurisdiction in the region to suffer economically, with a number of Commonwealth countries sharing significant British aid and development funding last year. One of the initiatives taken by the government to drive competitiveness is legislating to allow incorporated cell companies, already available in jurisdictions such as Labuan, the Cayman Islands and Malta. These structures are possible with regulated businesses for segregating risk, most commonly among insurance companies and investment funds. For example, companies wishing to set up a captive insurance operation will often use an ICC set up under another firm’s umbrella through a “rent-a-captive” scheme. 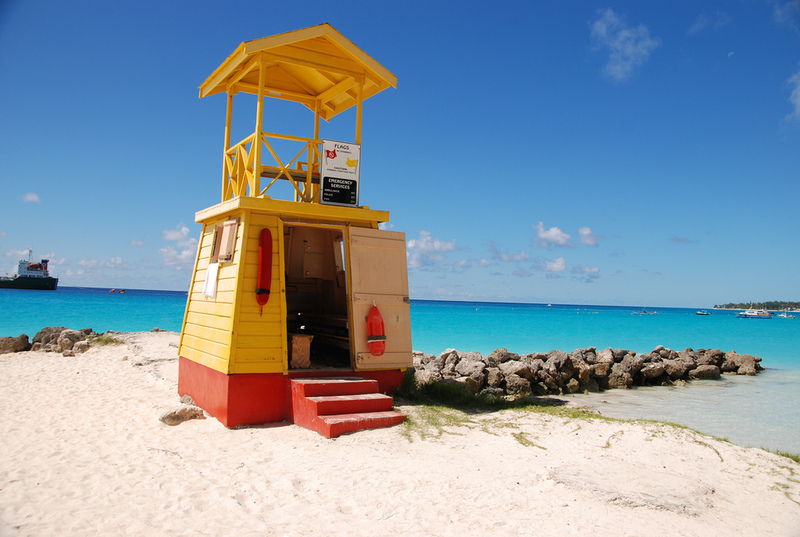 The captive insurance industry has therefore taken note of Barbados’s latest move. To bolster the jurisdiction’s credentials as a financial centre, the Barbados Stock Exchange this month launched a new market alongside its main board. This new market, called the International Securities Market, admits foreign-incorporated companies has relatively low barriers to entry, for example more affordable listing fees. The hope is that this will attract more investment to the country, and that foreign companies choosing to list locally will help to raise the profile of Barbados. Barbadian economic growth has not exceeded 0.7% since the financial crisis, according to World Bank figures. With these updated reforms the country is hoping for an improvement, but various bodies disagree on their projections. As is so often the case with measuring policies’ economic effects, we will have to wait and see. Image attribution: Photo by Joe Ross, available under a Creative Commons Attribution 2.0 Generic (CC BY 2.0) license. « Bermuda – Over 75% of Fortune 500 Companies have a presence here.